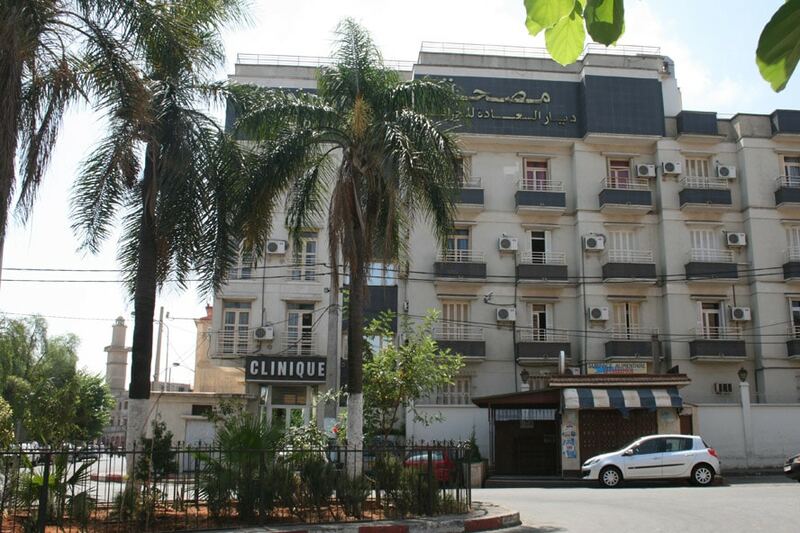 The Diar Saada Clinic is located at 100 Abdelkader El Mouradia Alger Road. 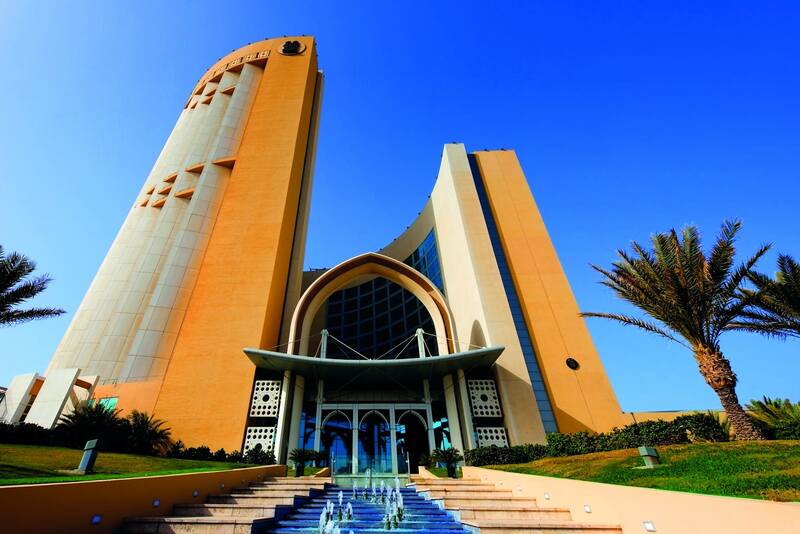 It is located in the heart of the capital, on the heights, near the Ministry of Health and not far from the memorial of the martyr (Makam Chahid). It is on the square with the same name: Diar Saada Square. It depends and is part of the district of the municipality of El Mouradia but it is much closer to the municipality of El Madania. 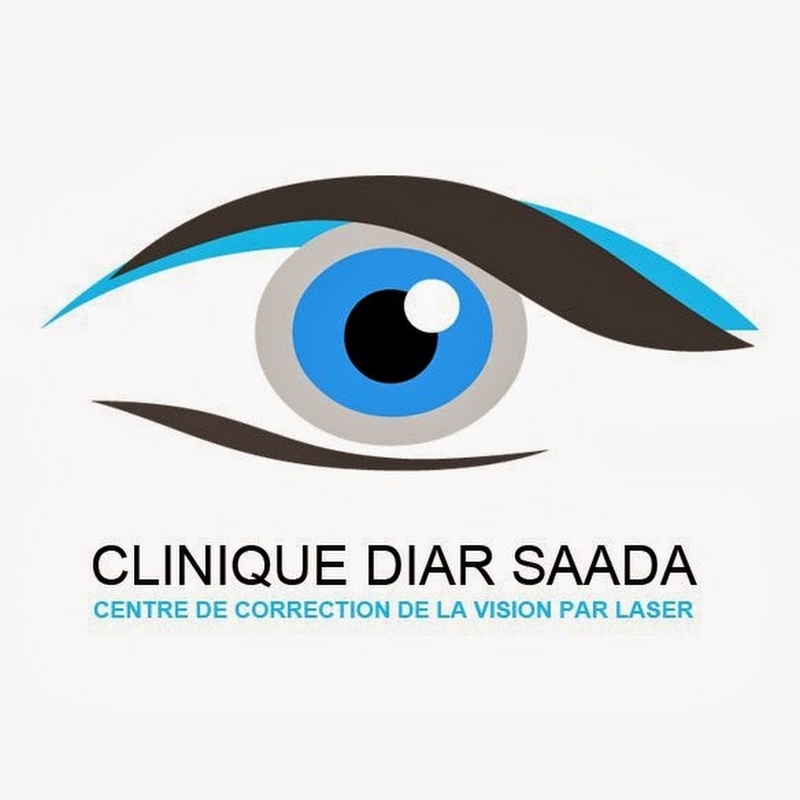 The Diar Saada Clinic in Algiers is recognized as one of the most specialized centers in ophthalmology in Algeria. Treatment Keratoconus Cross Linking or corneal transplant (Keratoplasty). 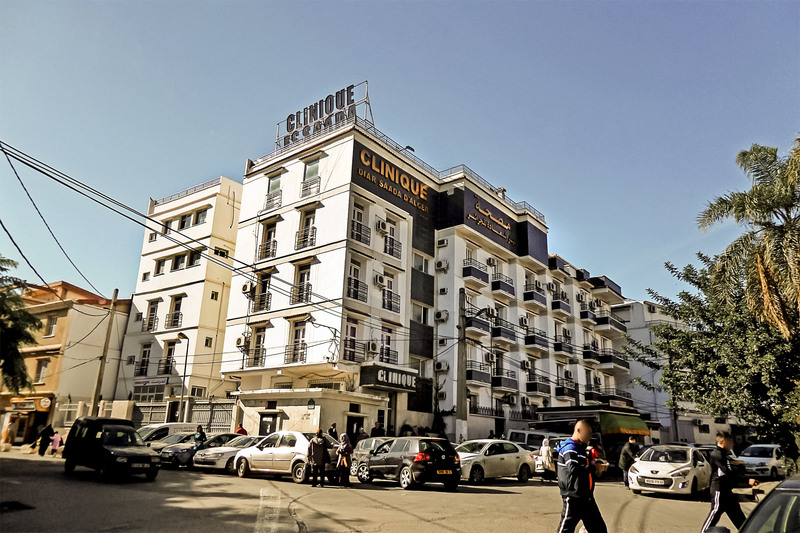 Dr. Slimane Mohabeddine ophthalmologist specializing in refractive surgery and cataract is the chief physician and founder of the clinic Diar Saada Algiers. built in height, the clinic is composed of a basement and four floors. Its total area is about 5,000 m2. 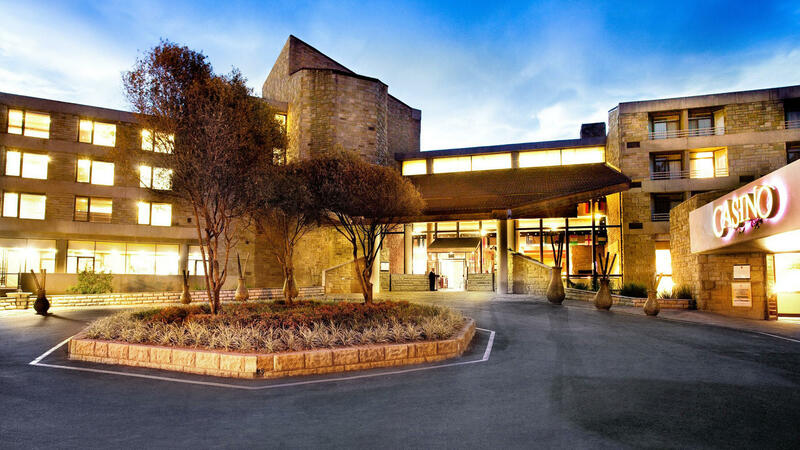 construction plans meet the standards that apply to all health care facilities. 20 beds on the first floor. 20 beds on the second floor. The clinic also has 6 additional beds for outpatient care and 10 intensive care beds: 5 for interventional cardiology and 5 for cardio-vascular surgery. 1 recovery room (3 beds). The operating room is equipped with all the necessary equipment to ensure safe conditions for all surgical procedures. The consultation rooms and doctors’ offices are set up at all levels. A reception service is also organized on the ground floor with the mission of receiving patients and their families. Communications are provided from the telephone switchboard located at the reception desk. 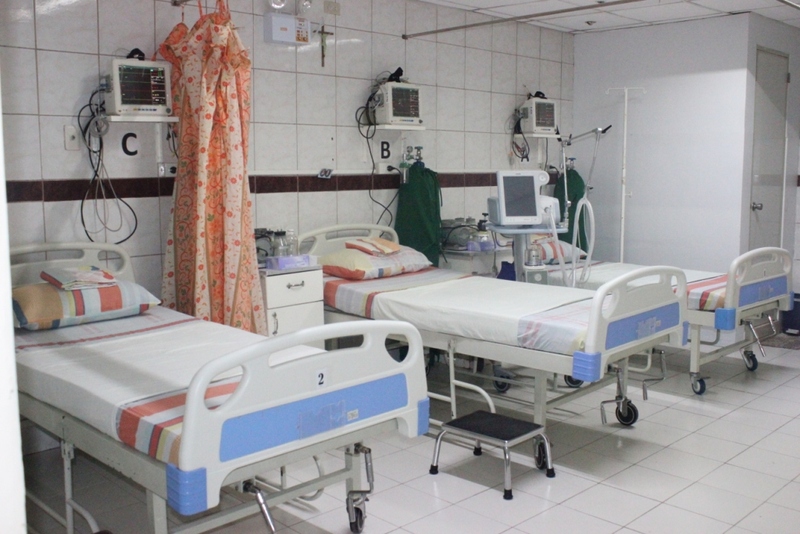 The Diar Saada clinic is equipped with all the modern means necessary for the care of the sick. The staff is made up of specialists, para-medical and similar, administrative and technical staff.